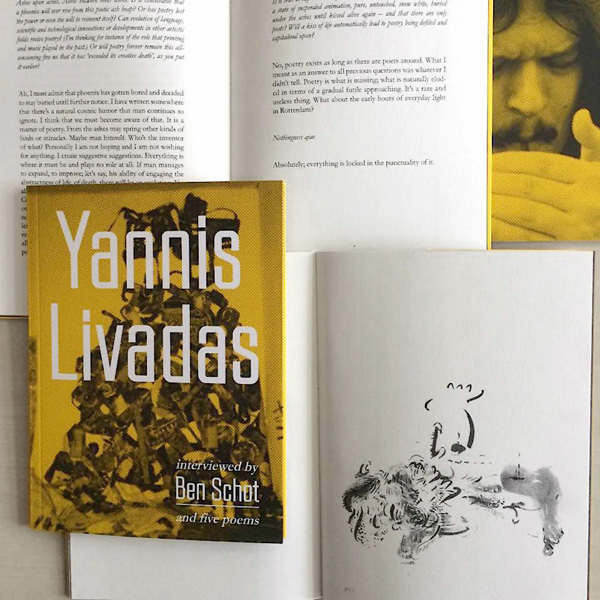 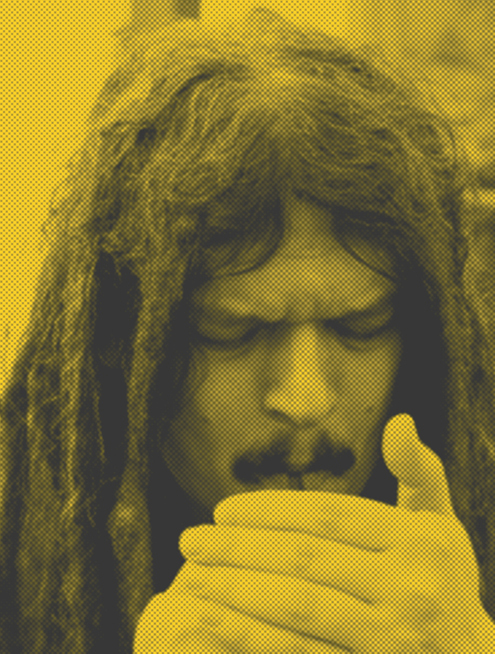 “In this slim edition, beautifully designed by Anneke Auer, publisher Ben Schot interviews poet Yannis Livadas about the position of poetry in general. 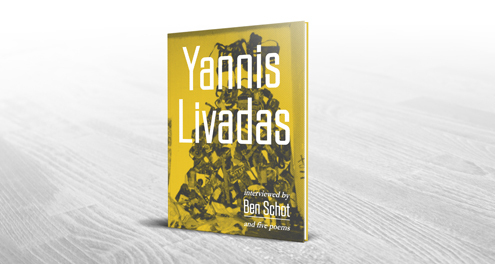 Starting from Filippo Tommaso Marinetti’s violent notion of poetry, the discussion follows a precarious path of its own. 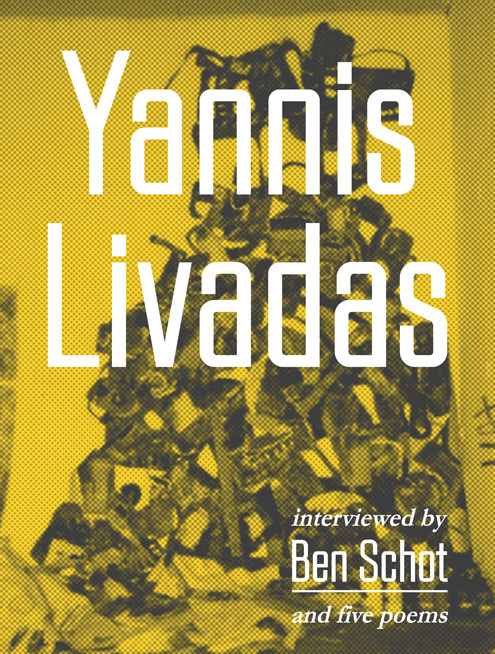 Schot’s train of thought clashes with Livadas’s poetic language, but instead of heading for derailment the discussion opens new perspectives amid desolate piles of ashes and brightly burning flames of creation.